Anthony Pompliano is the General Partner @ Full Tilt Capital, the firm that wants to reinvent friends and family investingby democratizing access to opportunity for the thousands of founders who are underserved. They have done 22 deals in just 90 days and shows no signs of pulling back. Prior to VC, Anthony lead the growth team at Snapchat and before that ran product and growth teams @ Facebook. 1.) 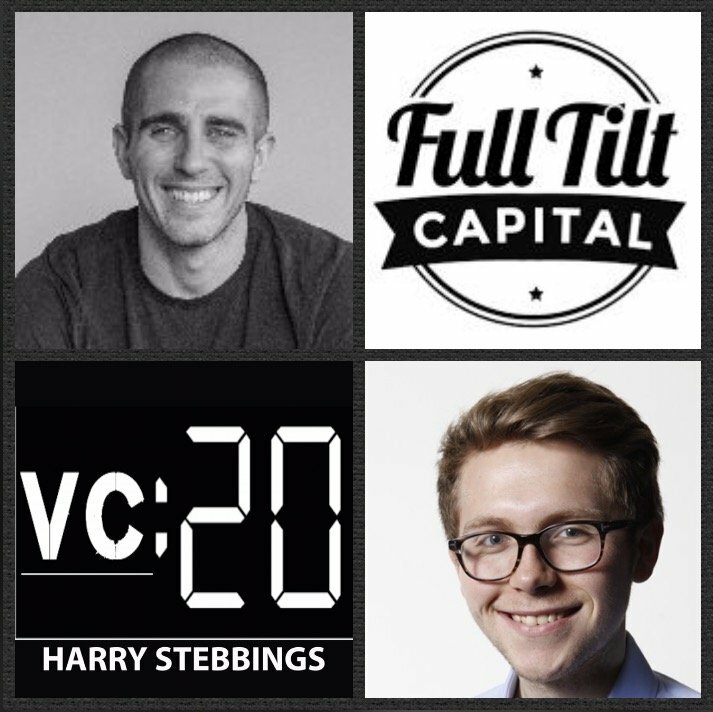 How Anthony made his way from leading startup exec with Facebook and Snapchat to being General Partner @ Full Tilt Capital? 2.) Anthony has previously said that he likes to ‘prioritize the founder over the company’, is this any different to the traditional ‘founder-friendly VC’? How does Anthony like to stress test the founder’s ability to withstand stress *& establish comfort with unpopular decisions? 3.) How does Anthony respond to suggestions that 39 investments in 9 months is ‘spray and pray’? Why does Anthony believe that cheque size and follow on allocation does not matter? 4.) How does Anthony differentiate between ‘picking’ and ‘building’ investments? Why do most VCs go wrong with their thesis around this and the belief in the ‘J Curve’? Is it possible that the traditional J curve does not correspond to outsized returns? 5.) How does Anthony respond to Hunter Walk’s thesis around the presence of ‘dark deal flow’? With such a growing portfolio, how does Anthony scale his ability to add value with the ever scaling portfolio number? As always you can follow Harry, The Twenty Minute VC and Anthony on Twitter here!